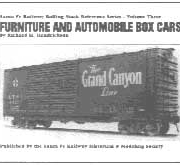 This is a personal account of a man who rose from stenographer to the transportation clerk in Slaton, Texas, to General Manager Eastern Lines, at Topeka, Kansas. 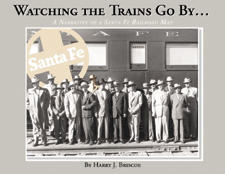 Along the way Mr. Briscoe made stops in Topeka (twice), Oklahoma City, Chicago (twice), Amarillo (twice), La Junta, Wellington, Emporia, and San Bernardino. 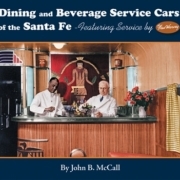 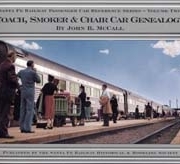 The book offers unique insights into the inner workings of the Santa Fe during the period 1937 to 1982. 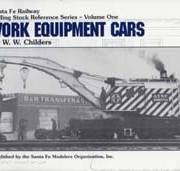 Illustrated, 11×8½, 160 pages perfect bound.